Are You Making Easy Money On Pinterest? Pinterest is now the 4th most popular social site in terms of monthly visitors and i have come up will a really easy way to make easy money online with Pinterest and monetize the images that you share. If you are not sure what Pinterest is then it is basically an image sharing site where you can add images to various pin boards (categories). 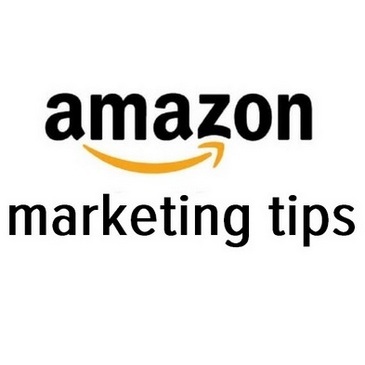 It is a great site for marketing and generating leads, great for selling products as your images link back to you, if someone sees something and likes it and wants to buy it then they can click through to your website, great for nofollow backlinks and also great if you just want to collect cool images. This is a dead simple social media strategy that will show you how to make free money online fast with Pinterest. Pinter doesn’t pay us to share images online, they rely on providing a good site and a useful platform to bring members back. But what if you could get paid to share images on Pinterest? 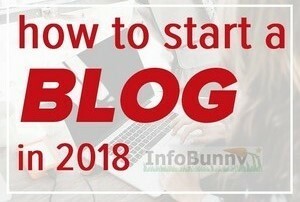 You are already using the site so why not make some easy money that you could then use to pay for some marketing, costs or to buy yourself into a new program, or for whatever you want and with just a little time this income would become passive income, i know i could use some extra money online…. well great news it is really easy to set this up and for you to make easy money online. So to start to make easy money online for free we are going to just have to change what we are doing just a little and incorporate in a second site, and its this second site that enables us to make easy money online. Ok so you are going to need to make a Tsu Account if you don’t already have one. 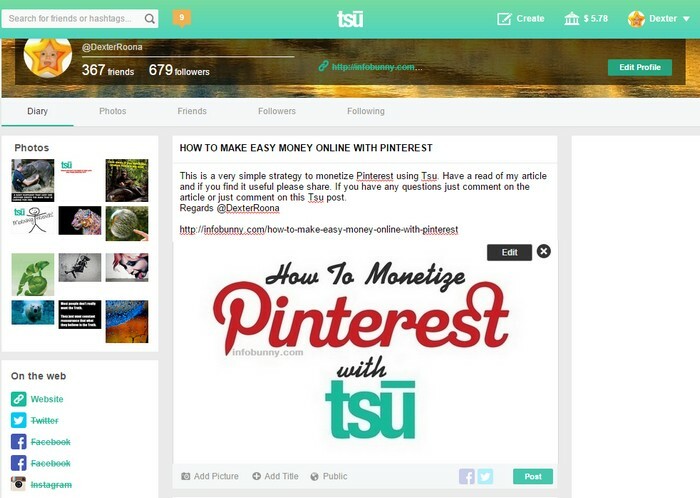 Tsu is a Free Social Media Site that pays you to use it. Tsu shares an an incredible 90% of it’s advertising revenue that it makes and gives it back to it’s members in the form of royalties. If you would like more information on Tsu then please refer back to an article that i wrote called Easy Way To Make Money Online With Tsu. The article will show you how Tsu works, will show you how to make money, how much you get paid and there is also a great video of the owner, Sebastien Sobczak being interviewed on Fox News. 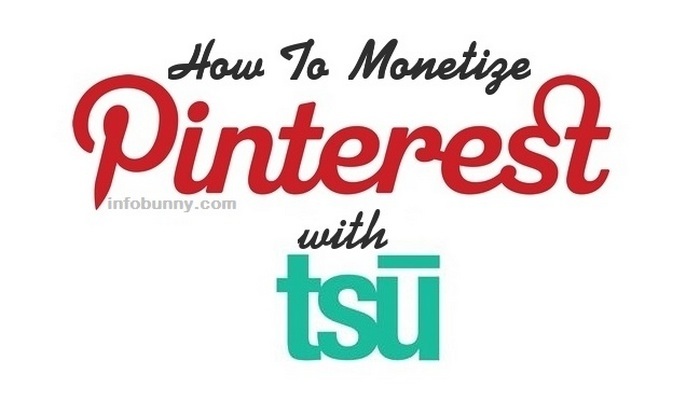 So as well as a Tsu Account, HERE IS MY TSU PRIVATE INVITE LINK you will also need to be using the Google Chrome browser and have the Pinterest Share Button Extension added to chrome. Ok so here is how it works you go to Tsu make your account. 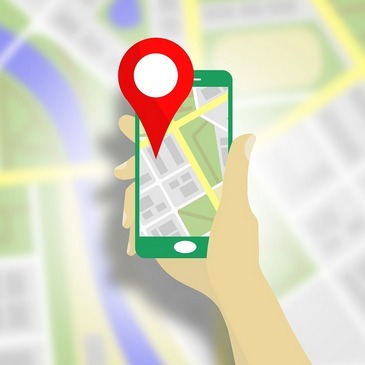 You need to have an image that you wnat to upload, it can be a product you are selling or a picture of a business you are promoting or just a quote or an animal picture. 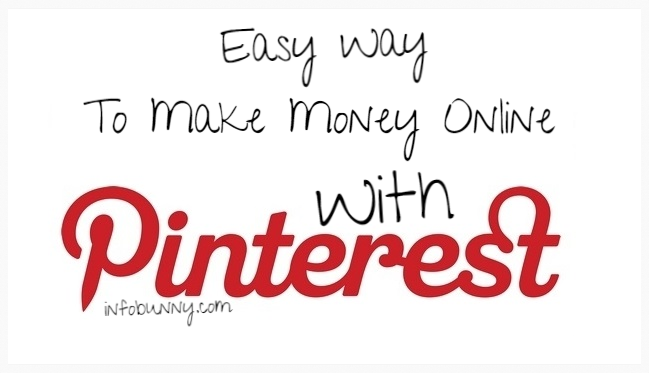 Im going to use an image that i have created to promote this How To Make Easy Money Online With Pinterest Article. The next step is to upload your image to Tsu. You then add in a Title and a description, add in some #tags and then you can also click on the Twitter and Facebook Buttons and auto share to those social platforms. And then just click Post. In this example i have uploaded an image, but if you are sharing from an already established article then all you have to do is add in the post link to the description box and Tsu will grab the main image from your article to share without having to upload it. Once you have shared your post just simply put your cursor on the image so it hovers and the Pinterest Pin Button appears. Just click the Pin It Button and you get a screen like the one below, and add your image to the relevant pin board. So How Does This Make Me Easy Money Online? Well Tsu pays us for the likes comments and shares we get to the content that we post online and for people joining us via our private invite links. Just continue to add images to Pinterest the normal way and when you share you get the option to tweet and then you can do a second share to Facebook and just not get paid. Add your image to Tsu share your post and auto share to both Twitter and Facebook at the same time and then just click the Pin It Button and get paid for all the engagement that your image gets on Tsu. The only real difference between option 1 and 2 is that option 2 pays you. 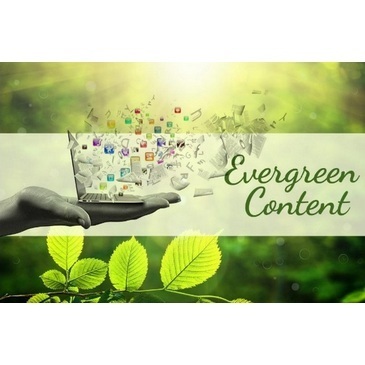 The image still goes onto your board to be re pinned but now it is also on a second social media platform and that is more eyes on your content. There is even more good news if you share via Tsu your share then also carries your Private Invite Link so you can very easily grow your + on Auto-Pilot. You get paid for what your Tsu Downline does so you will start to generate passive income very very quickly. Hope this How To Make Easy Money Online article interesting…. If you have any questions just comment them below! I respect that you obviously know what you’re talking about but I must confess I was immediately put off by the term “make easy money.” Of course I’ve heard about Tsu and thank you for providing an innovative approach to making money with the new platform. I’ve set up the basics and I have to say from what little I’ve seen so far I’m impressed so I look forward to really digging to see what I can do with it. Again, thanks or the inspiration! Marquita Herald recently posted…Are You Ready to Become Stress Resistant? Thank you for sharing this info on Pinterest and TSU…We have seen so many of these social sites come and go. We all have to keep our finger crossed on TSU. I have to admit the site looks good and easy to navigate. Thanks for keep us all updated. 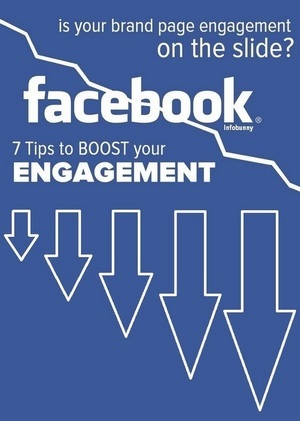 Christine Adindu recently posted…These Facebook Marketing Tips Can Really Make Your Business Take Off! Thanks Christine, i have a good feeling about Tsu but we will see. Wow… You really have my curiosity going now Dexter! I have avoided Pintrest so far, and I am realizing that this is perhaps not a good move on my part. Must go back and look at your earlier posts! Thanks for this great info! Thanks for this post on Pinterest and Tsu Dexter, I really enjoyed it. I do have an account at Tsu and Pinterest so this has given me some food for thought about how to go about advertising on the different Social Media Platforms. Thanks Gillian hope its given you a few ideas! 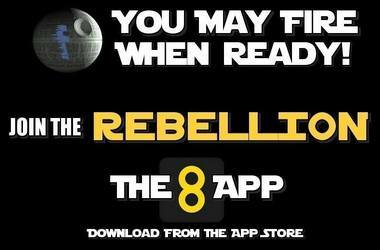 Thanks for sharing this and explaining how it works. I do re-pin a lot on Pinterest and I always upload links to my latest blogs and often I pin other people’s blogs if they have a pinnable image. Just as Marquita reacted to the words “Make Easy Money,” I did also. But as I read your explanation of doing the task I already do and possibly making money at the same time, I thought “Why not?” And as Sue Bride said, maybe Facebook will soon decide that Tsu is an interference but actually, if it gets people to do more sharing on Facebook – who knows – maybe Mark Zuckerbery will buy out Tsu at some point. I am intrigued and ready to sign up with your link. Dr. Erica Goodstone recently posted…Do You Know The Secret For Creating A Long Lasting Happy Relationship? 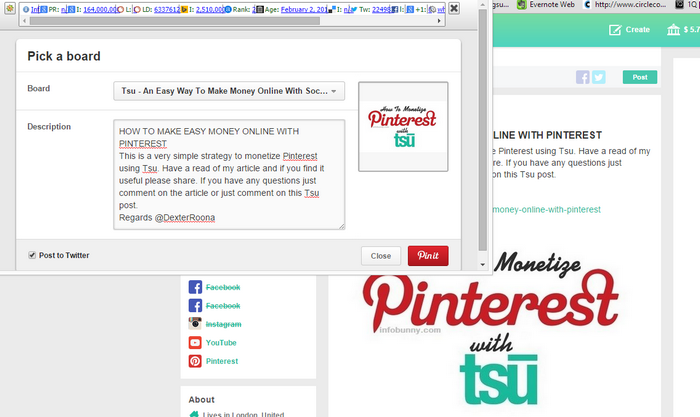 Thank you so much for this information on Tsu and Pinterest. I am on pinterest, howver, haven’t taken the plunge to get set up on tsu. Based on this post though I am definitely going to look into it. Thank you for the explanation of how it works, and the tutorial on how to do it. It sounds interesting, and worth looking into a little more. I have a Pinterest account, but haven’t done anything with it to earn me anything. 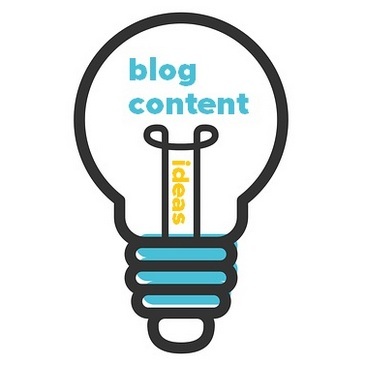 This is a great idea, you are going to post content anyway, so why not get something more out of it. 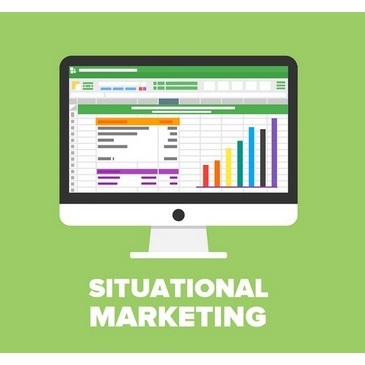 You always have such innovative ideas about marketing online! I’ve seen quite a bit about TSU and ways to use it. This was another great idea. You sure know your stuff when it comes to making sites work together for a benefit. I will have to take a second look at this. 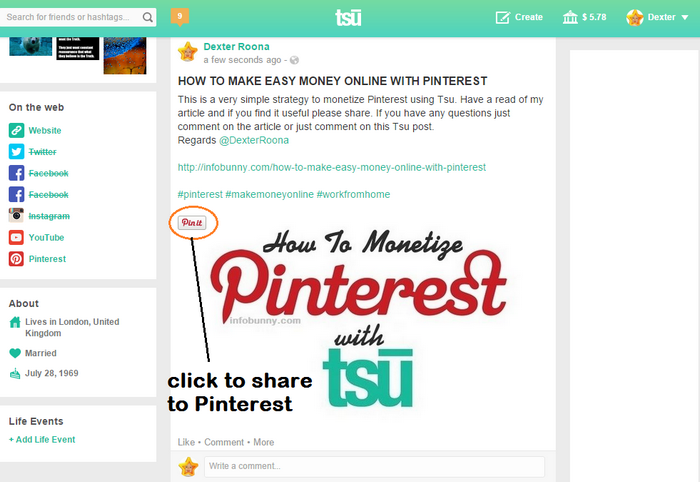 Interesting info on using TSU with Pinterest. later to write an article and go thru all these steps. Wow OK FB, Pinterest and Twitter all from my Tsu posts… I am beginning to see lots of reasons to pay more attention to TSU. Thanks for this informative article! Now I need to change my habits! That’s the hard part! LOVE Pinterest! It does generate a lot of traffic for me. Again I’ve lost sight on Tsu… I’ll have to do this method and see how it works. I have saved the url for the next time I am going to post on Pinterest. Have a Tsu account Copied the steps just so I can remind myself. My challenge is I get into Facebook to see what everyone is doing and then I just share from there. Easy but not strategic. I swear to become more strategic! Thanks for the constant encouragement. Clearly I am a slow learner! 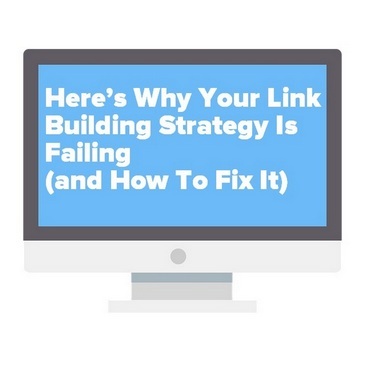 Can’t wait to see how you get leads from TSU and 3Tags? well I am not using TSU, but now I am thinking to join. How long has it been you joined the TSU? 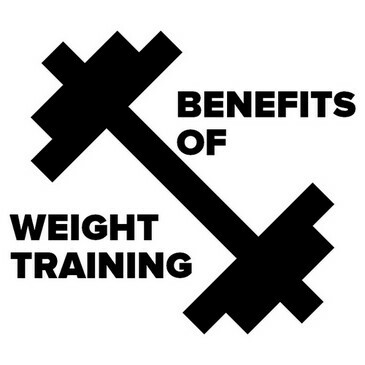 Are you earning from it? I have heard about this social media platform many a times, but didn’t think about joining it. You told here a simple way to making money from it. I will use it surely. Thank you for this useful information. I will use this for my next posts. Thanks for this post on Pinterest and Tsu Dexter, I really enjoyed it. I do have an account at Tsu and Pinterest so this has given me some food for thought about how to go about advertising on the different Social Media Platforms.thanks for sharing.